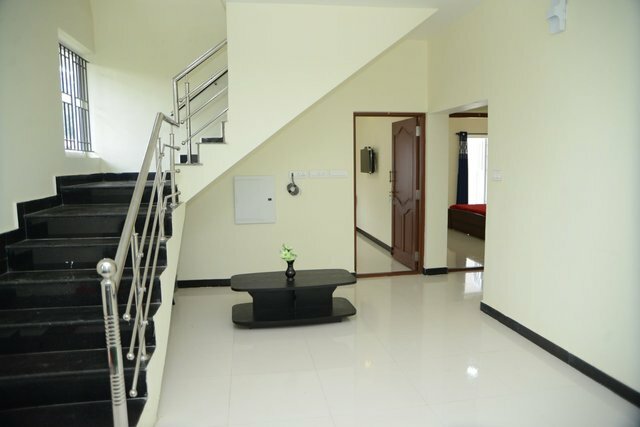 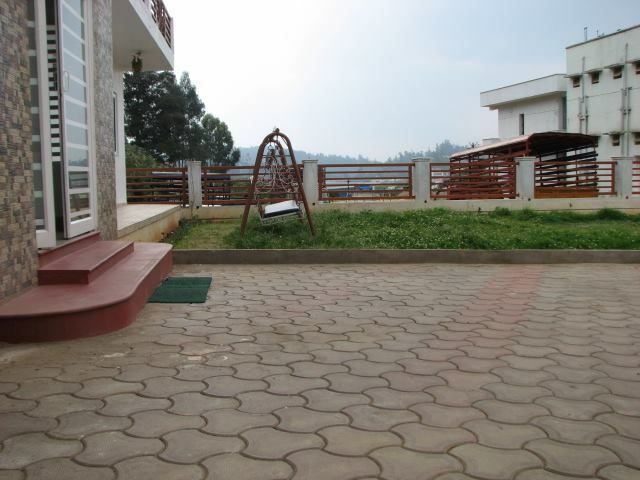 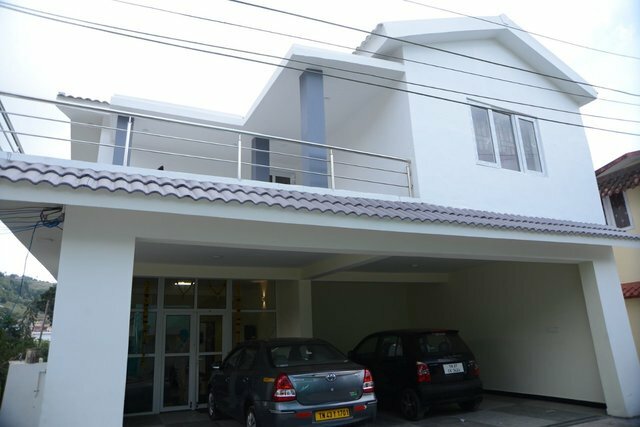 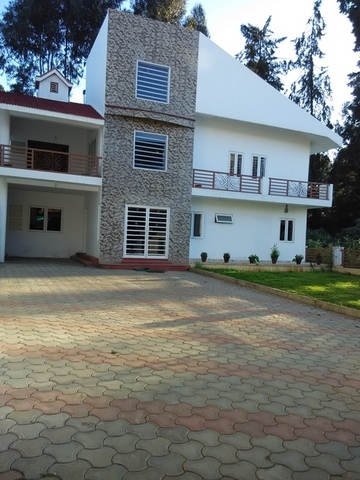 Modern villa is an airy 2-star homestay in Ooty that boasts of spacious and well-maintained rooms. 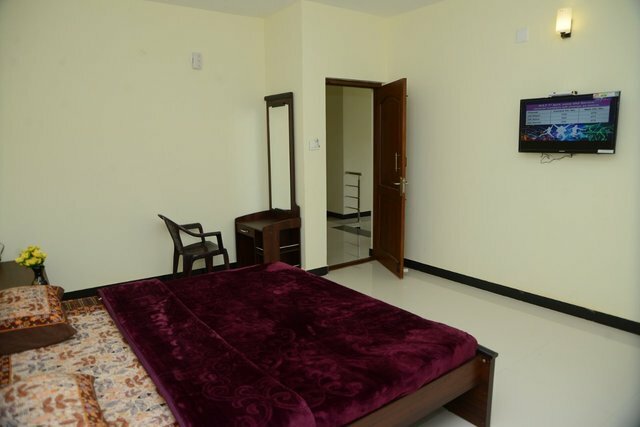 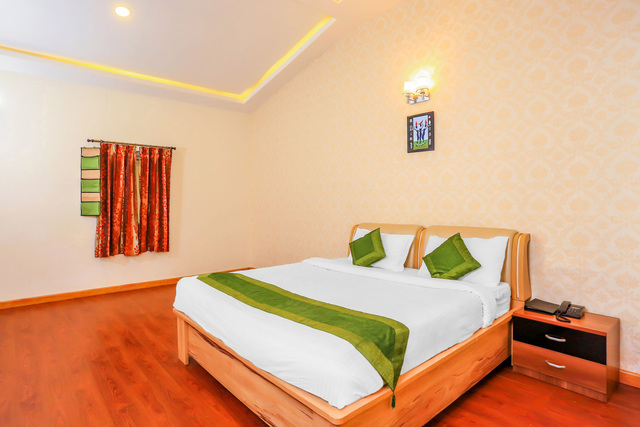 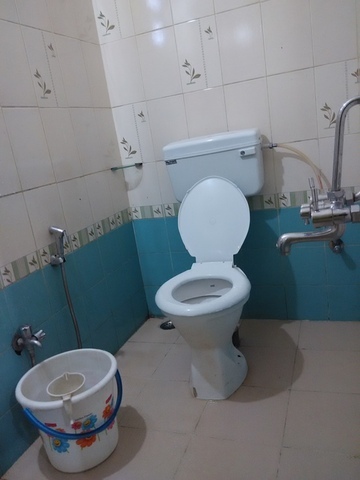 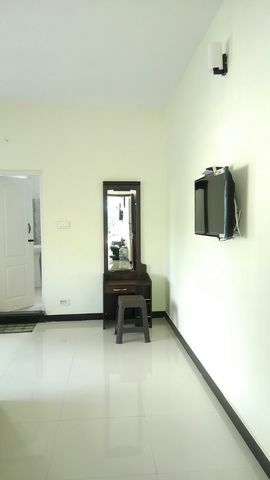 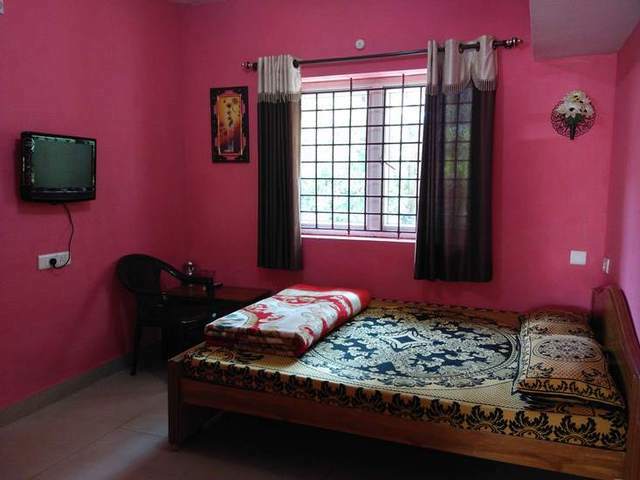 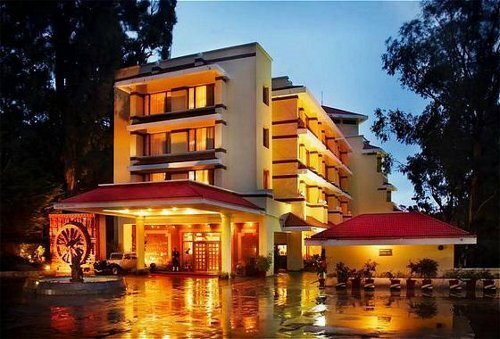 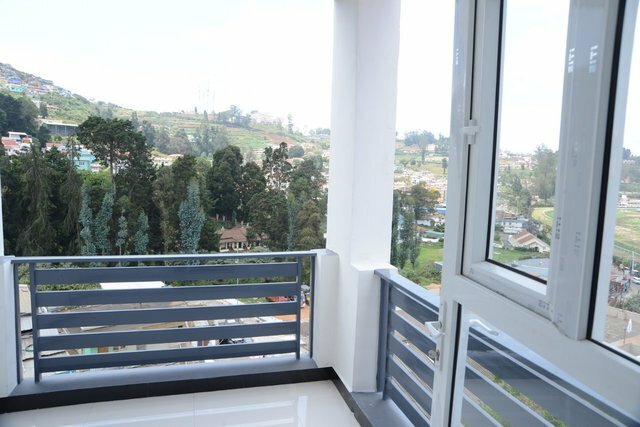 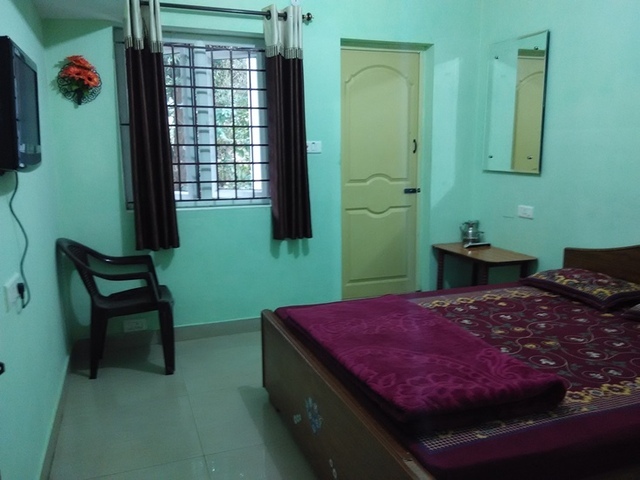 The rooms are categorised into Single, Double and Twin occupancy and come equipped with facilities like a satellite television, a dressing mirror, king-sized bed, a seating area and an attached bath. 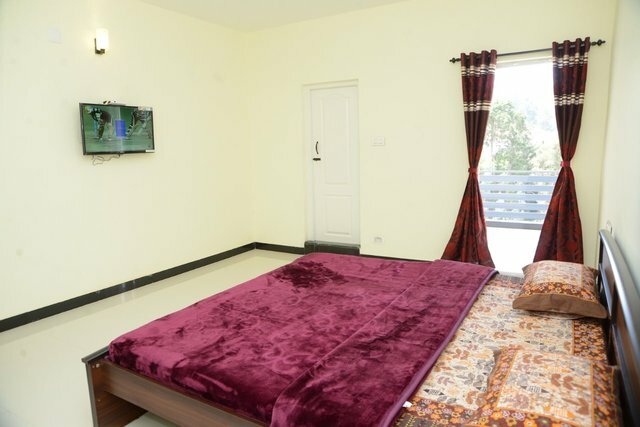 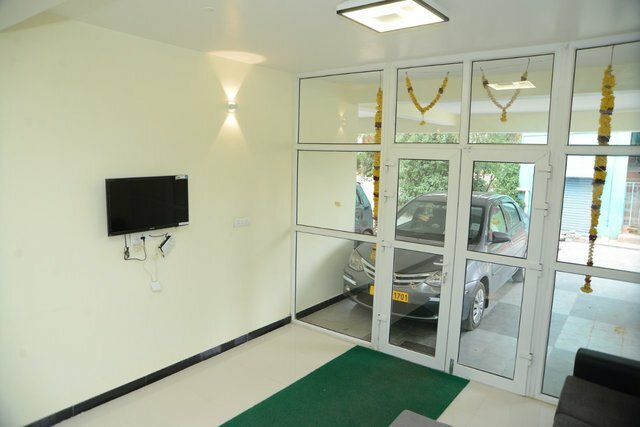 Some of the other features of Modern Villa are ample parking space, dry cleaning, laundry service, room service, airport shuttle and complimentary breakfast. 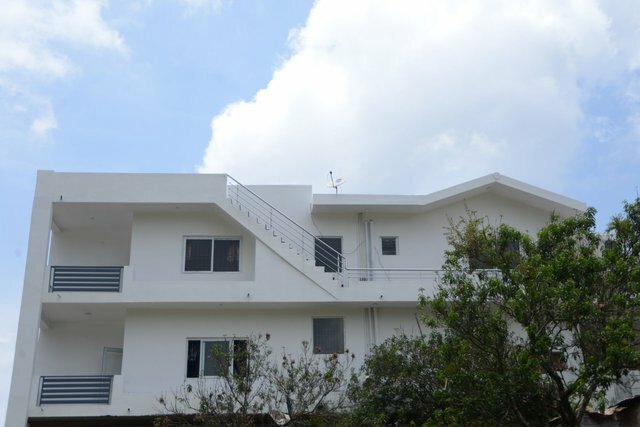 Modern Villa also has an in-house restaurant that serves some delicious food. 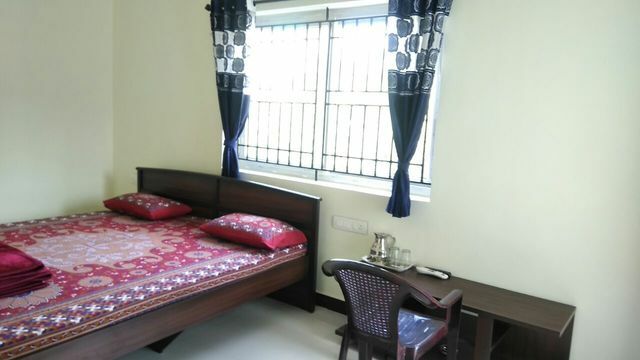 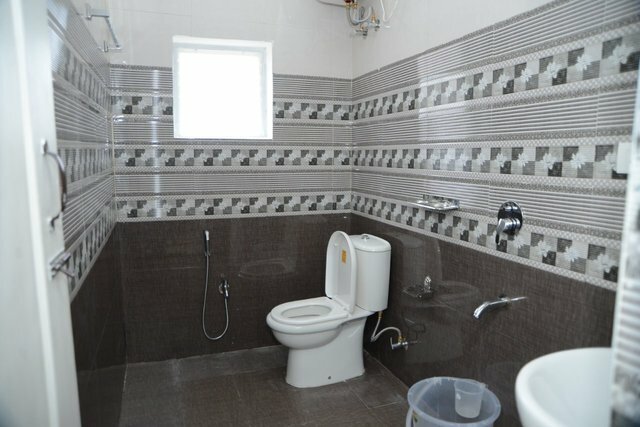 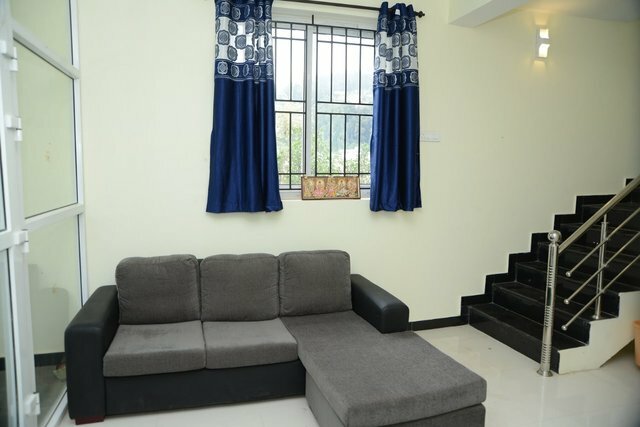 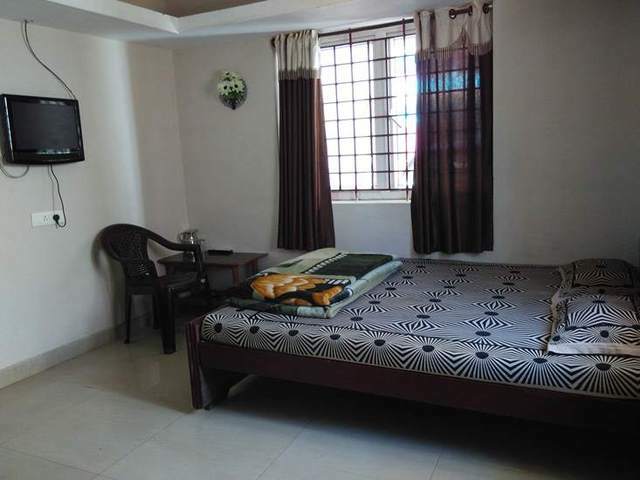 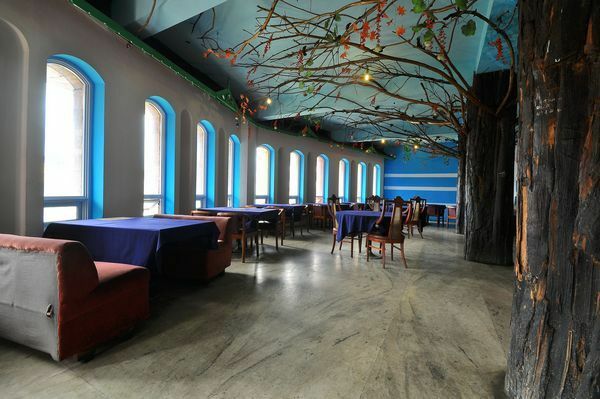 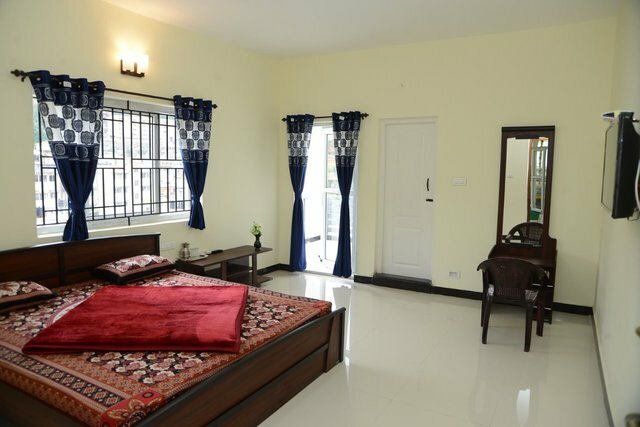 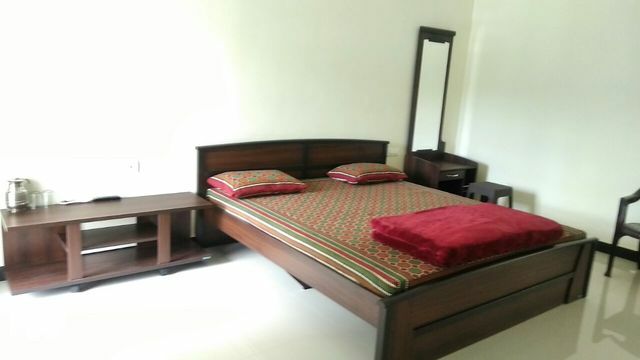 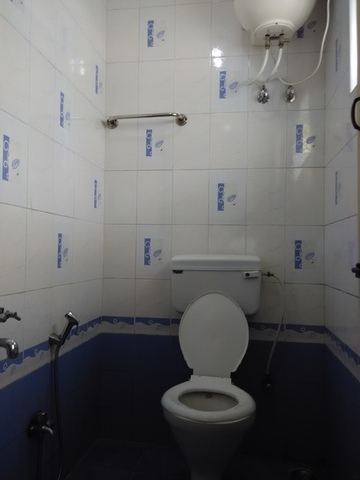 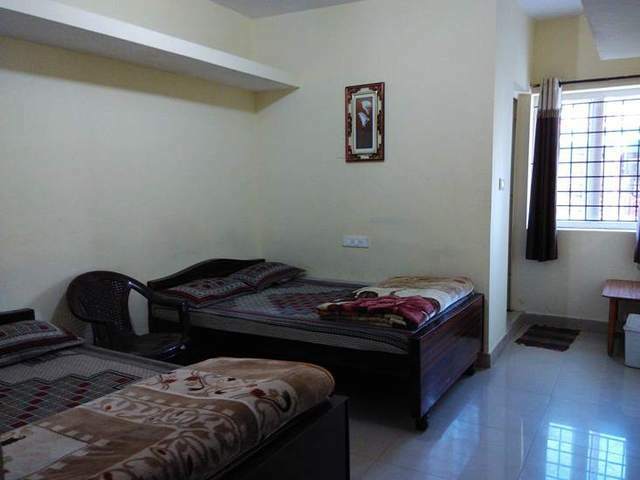 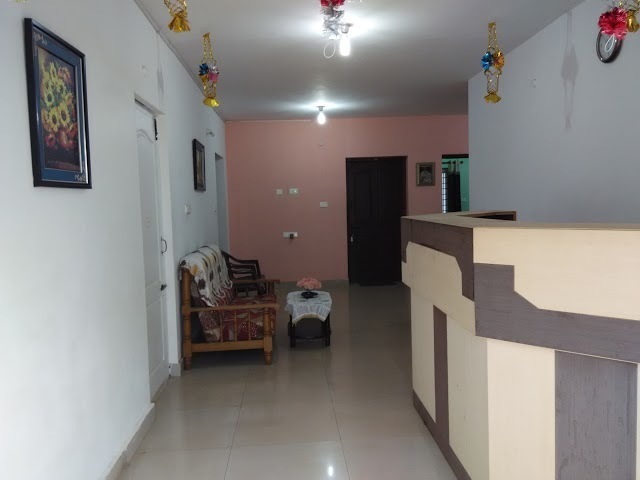 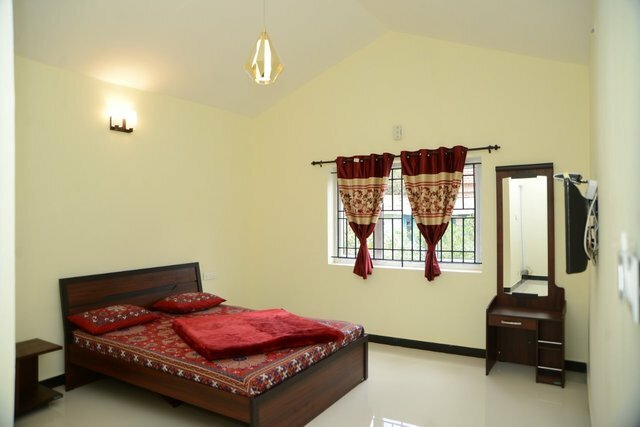 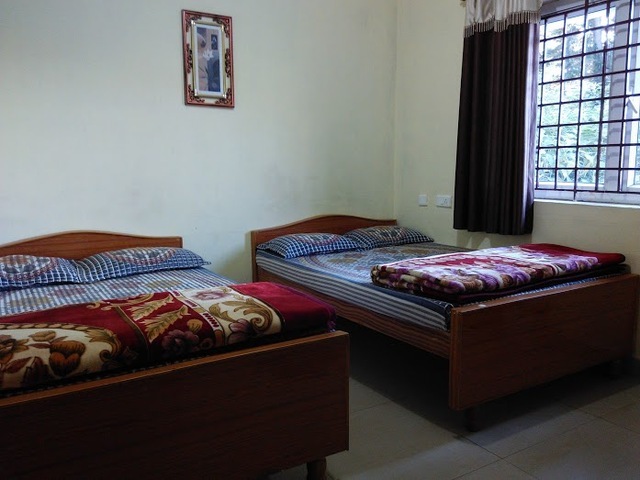 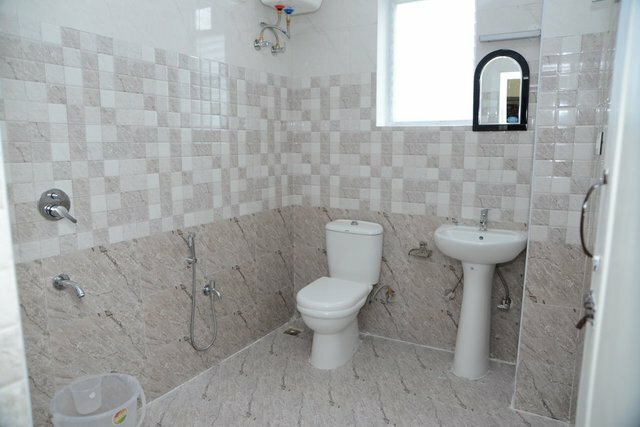 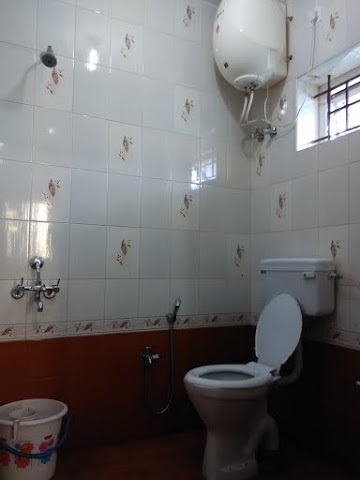 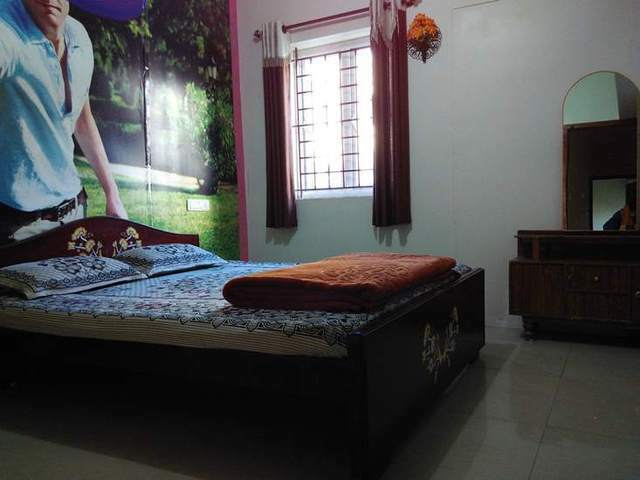 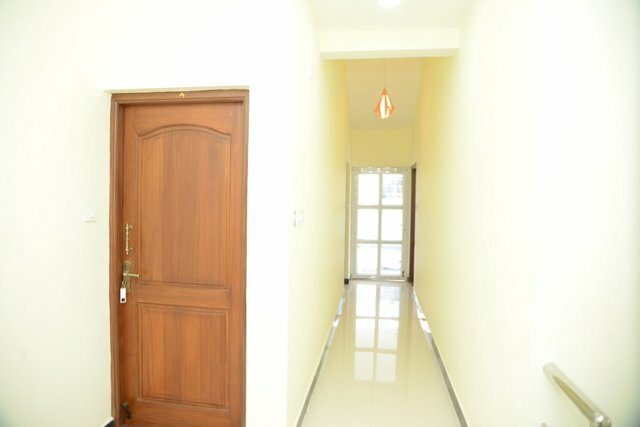 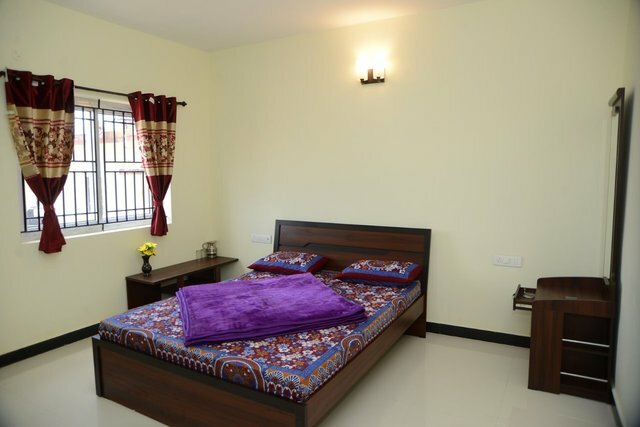 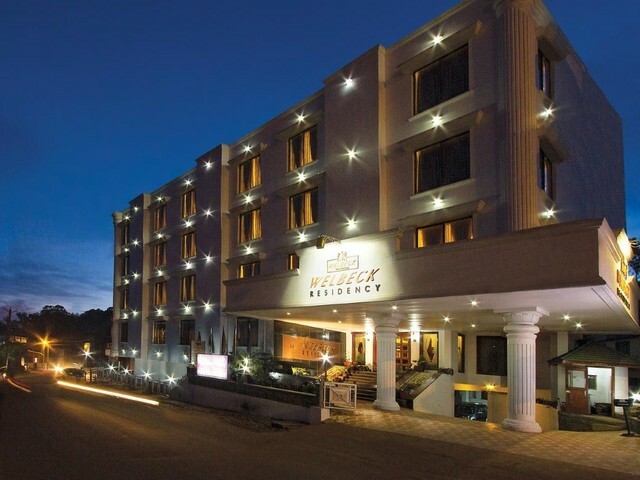 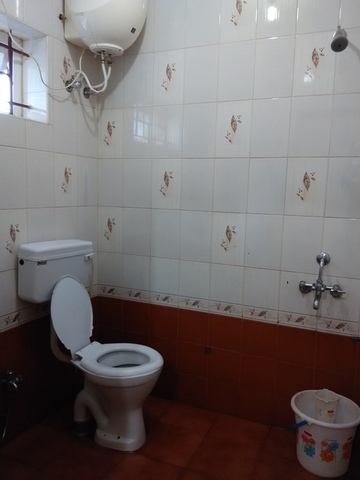 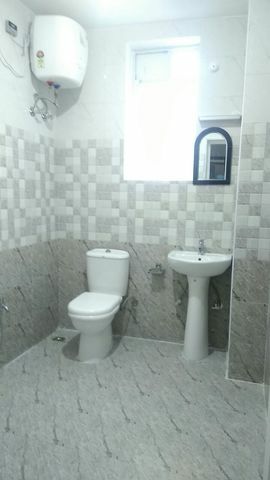 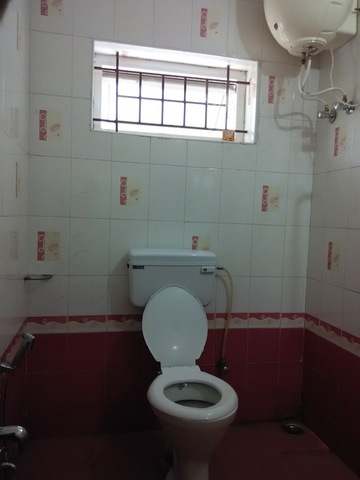 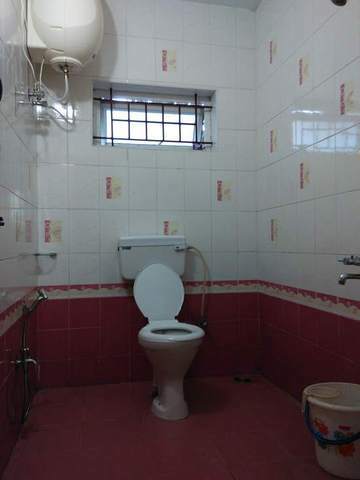 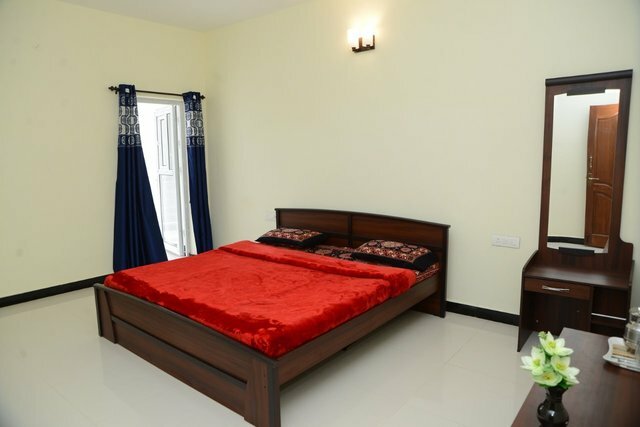 Furthermore, this property is also quite close to the Ooty Railway Station and Mani Vihar Bus Stand, about 2 km away. 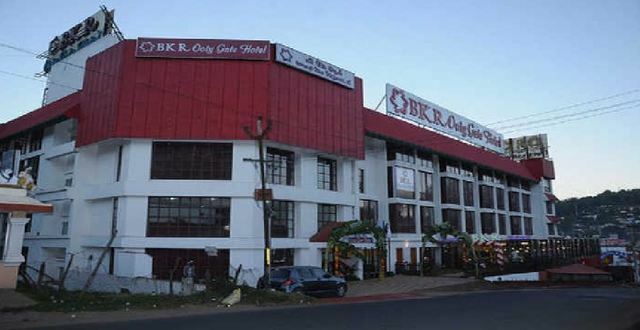 For distant travellers, the Coimbatore railway station is 86 km and Coimbatore international airport is 95 km away. 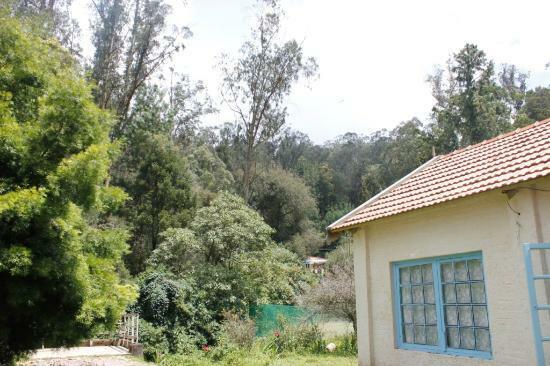 Among the many things to do in Ooty, you can start by visiting the Ooty Botanical Garden. 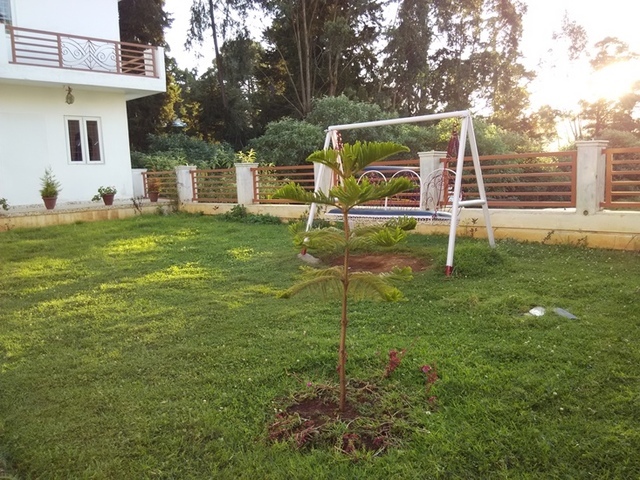 This is spread across 55 acres of land and it is home to a wide variety of plants. 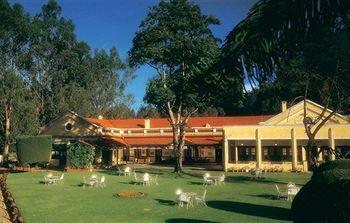 The Deer Park is also a must-visit place in Ooty. 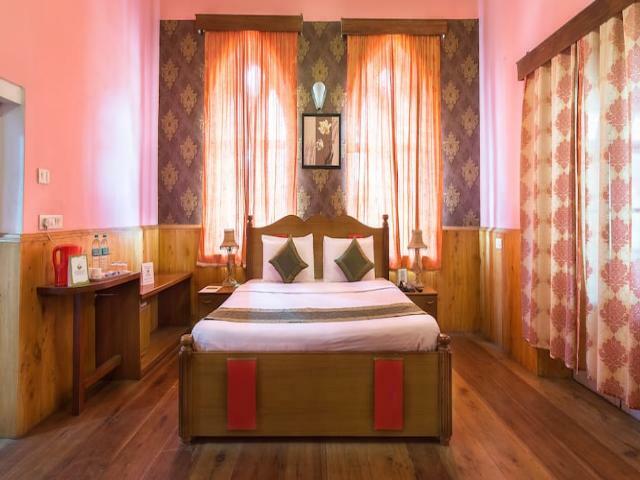 It boasts of different varieties of deers like the Sambar and Chital species. 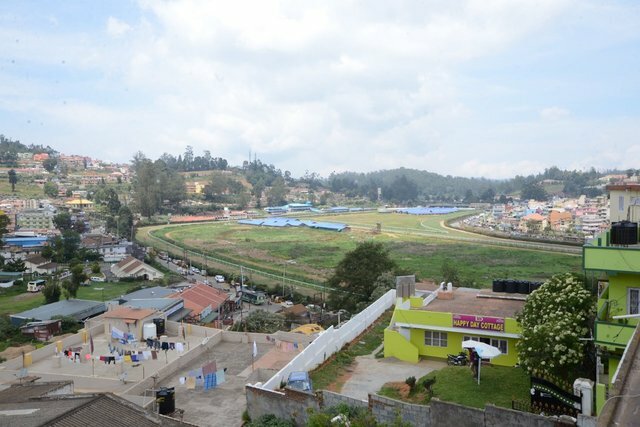 If you want to go shopping in Ooty, head to the Tibetan Market. 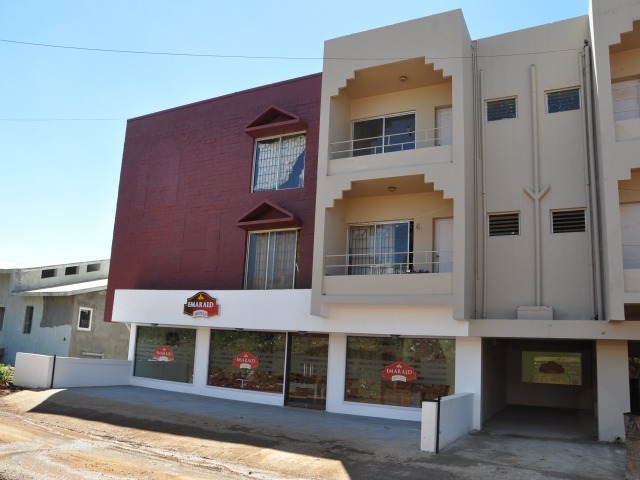 The shops here sell everything from winter clothing to homemade chocolates. 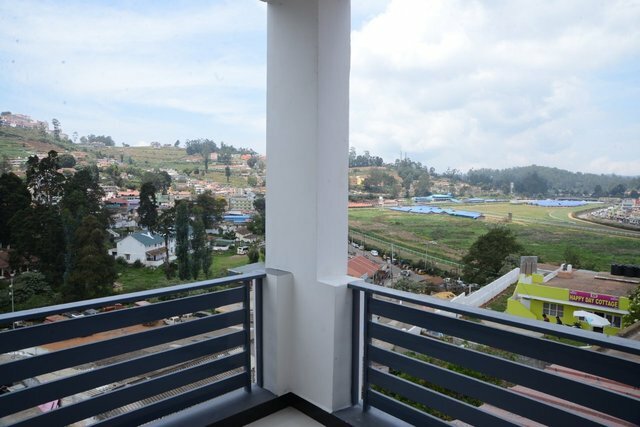 The best time to visit Ooty is between March and June. 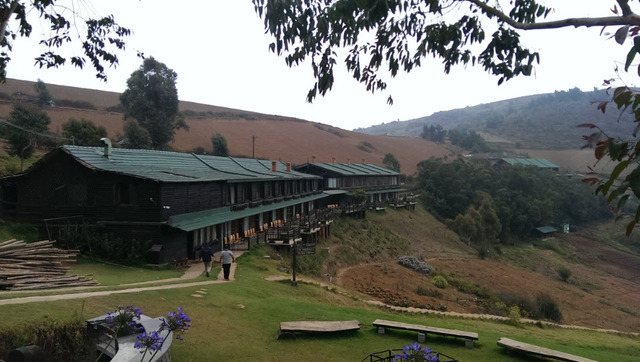 So better make your plans to visit this hill station during these months.